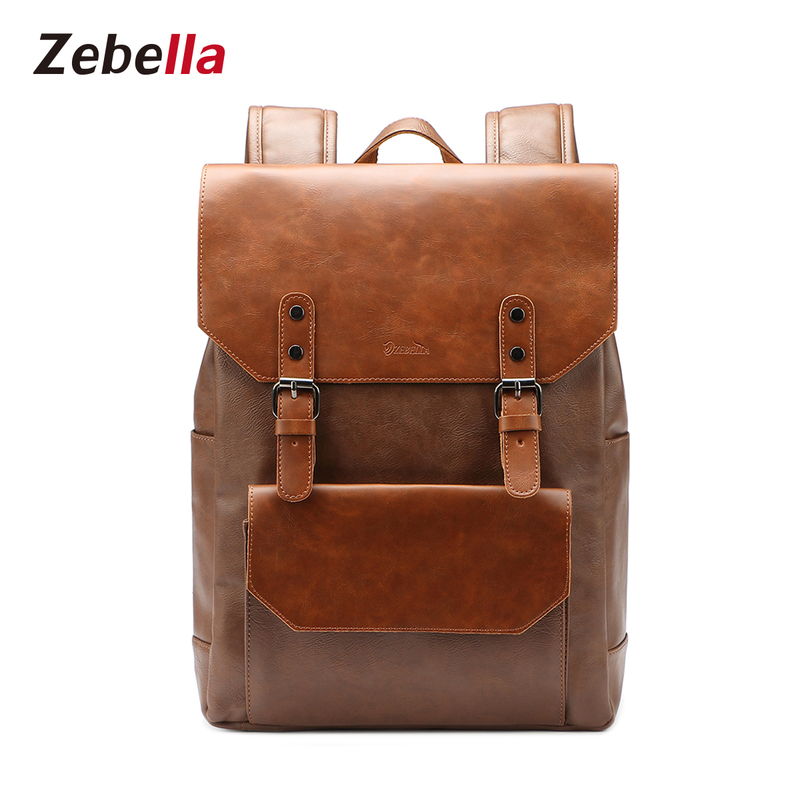 A delightfully rustic aesthetic meets clever practicality in this gorgeous vintage style backpack by Zebella. Use this laptop sized backpack to carry all of your essentials on busy days of work or study, or take it with you on your adventures - plane rides, road trips and hikes. It is durable and easy to clean, so it will be your faithful companion for many years to come! Get one now and use the coupon code SPECIAL40 to get 40% off your purchase!